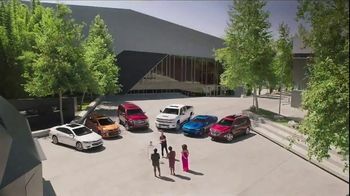 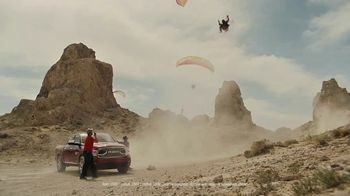 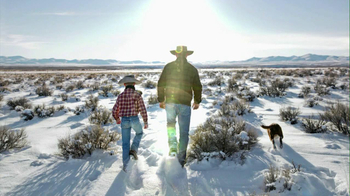 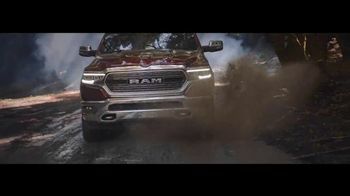 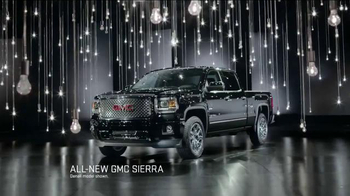 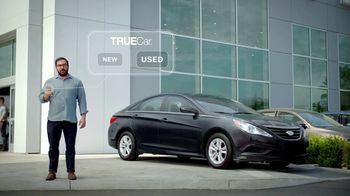 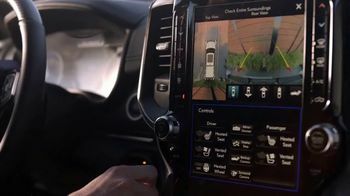 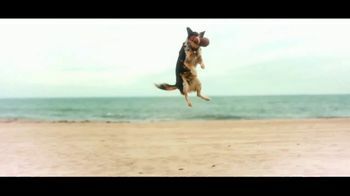 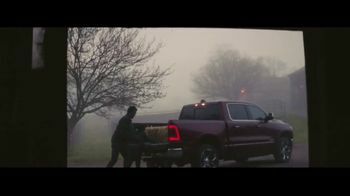 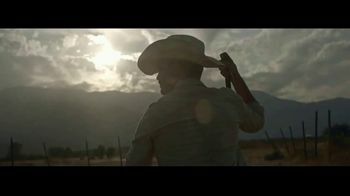 Ram Trucks asks if you're going to lead or be led. 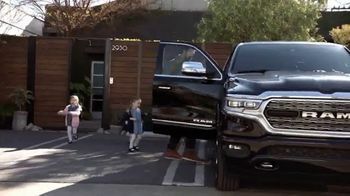 One dad chooses to lead when he buckles his three young daughters into the backseat of his Ram 1500. 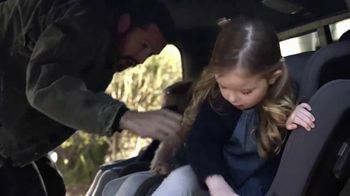 The man is proud to be a breadwinner and best pigtail tier. 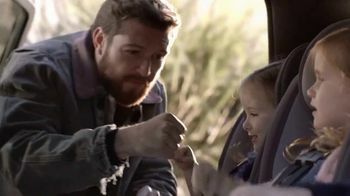 As he fist bumps his girls, Ram says he is their provider, protector and everything they'll ever need. 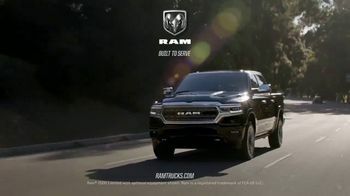 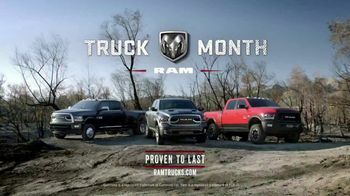 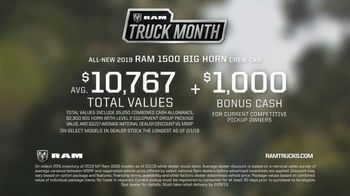 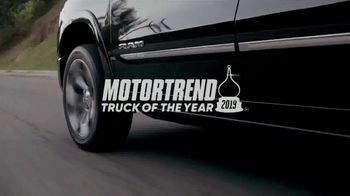 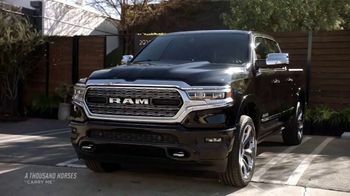 During Truck Month, the automaker offers special cash back on select 2019 Ram 1500 models.